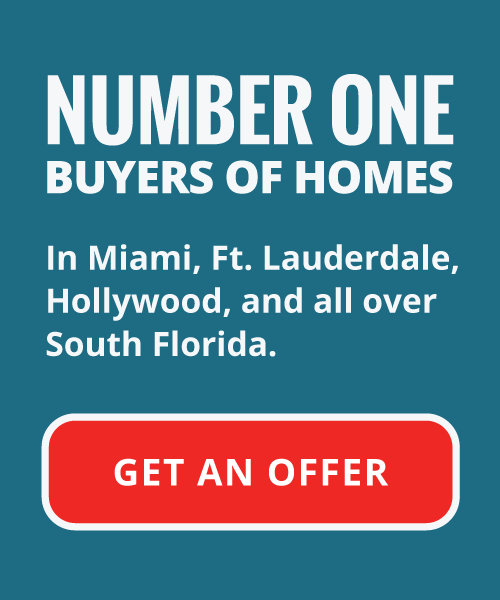 Your Florida House Buyers are a team of residential cash for houses buyers in South Florida that can make you an all cash offer for your property, and close within days. Our team members have a plethora of experience with many of the issues and circumstances related to real estate including probate problems, foreclosure, liens, and even repair and damage problems. Our professional real estate investors buy houses cash regardless if you have a run-down home that needs work, an inherited property in probate, or if you’re simply looking for a speedy sale on a beautiful house. We are experienced in working with all sorts of properties no matter their condition. We might hold the house for a time, or fix up the estate and in turn sell it to another party that may be looking to make your former property a home. We are experts at home remodel and restoration, and have no problem making a cash offer on any home. With our experience we know as well as anyone that home preparation, prep, and restoration can be a huge aggravation. The costs alone are enough to turn many home sellers off of the conventional home sale routes, and are a large portion of the reason our Sweetwater clients turn to firms like ours for assistance. The financial detriments of a home sale unfortunately don’t end with just repair and cleanup costs. 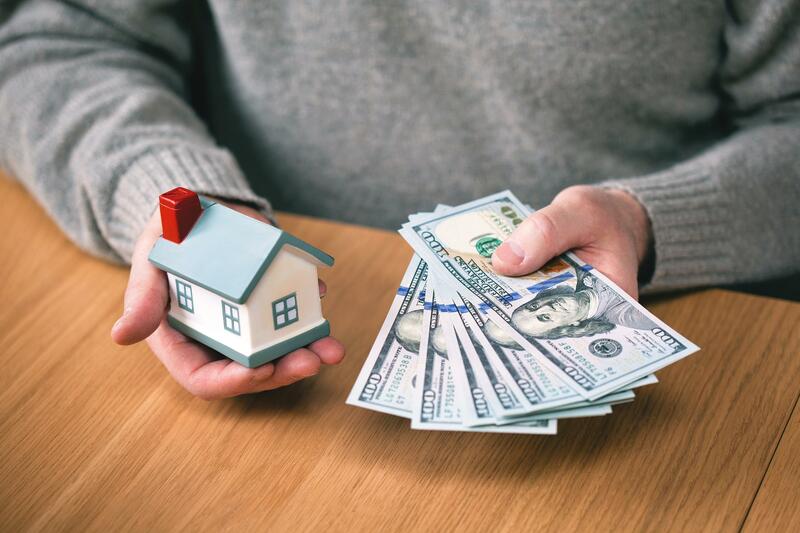 When listing a home on the MLS with a local South Florida real estate agent, or even attempting to play the role of an agent yourself, your wallet will still be opening frequently releasing your hard earned cash out into the world while trying to prepare your home for a sale. If you enlist the services of a real estate agent you may see a larger percentage return from the profits of your home sale in the long run, but you cannot forget about payment of real estate agent fees, and the closing costs on the sale of your home. Electing to sell the home on your own can save you the money on real estate agent commissions, but will cost you a potentially immense amount on marketing and advertising. When you levy the help of a firm of cash home buyers you can ensure yourself none of these costs or fees in preparation or closing. Not only can you forget about having to pay a real estate agents commission, but Your Florida House Buyers will also pay any closing costs that are incurred when we buy your property. Our team has experience in dealing with problem situations. They are experts at dealing with repairs, title problems, inheritance issues, probate, foreclosure, and any other bureaucratic problems related to the properties we buy. The cash house buyers in the Sweetwater area understand that bad things happen to good people. There are a variety of reasons a homeowner could have run into financial troubles that lead to problems paying bills and keeping up with the costs of owning an estate, or even worse, lead them on the path towards bank foreclosure. Our team has the experience and understanding to navigate a troubled financial landscape, and assist you in escaping some of pitfalls and roadblocks that may come up when trying to sell your home when mortgage lenders and financiers are closing in. Acting quickly when dealing with this sort of property issue is paramount in escaping the situation and you may be able to sell a house fast enough that you can not only avoid damage to your credit history, but also walk away with some of the remaining cash in your pocket from paying off your debtors. Your Florida House Buyers can step in and ensure a quick sale of your house and help you overcome your financial burdens. After an initial inspection of your home, we will come to you with an all cash offer on your house within 24 hours. If we agree on the proposed amount, we can close on the deal in as little as 10 days, ensuring that you get out from underneath your unwanted real estate problems before the financial floor falls out from underneath you. Why Use an Independent Real Estate Investor in Sweetwater? How about no hassles and a quick closing? There is no waiting for buying loan financing from a bank, AND the fact that you’ll have your cash within a few days. You don’t have to pay for any commissions, fees, agents, or have to pay for repairs. We will make sure you don’t have to deal with any of these issues; we’ll take care of it. Just think about it, when you choose a cash home buyers firm like ours, all the uncertainty and anxiety in waiting months to find a buyer, and having people trounce through and pick apart your beloved home. If you’re like many other South Florida homeowners and facing troublesome financial implications, you can be free of your burdens while we take care of your legal navigation and let you avoid the sometimes insurmountable task of bringing your payments current. We want to buy your house and relieve you of any of the common home sales headaches and aggravations. Please, if you’re a homeowner facing any of the situations or problems like the ones that we alluded to above, realize that you are not alone, we want to help you. Get in touch with us today, there are no obligations to letting us step in and show you all that we can offer to help.